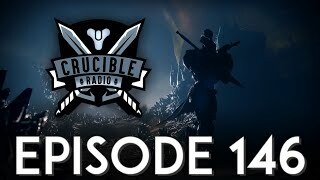 Bones and Birds reconnect to discuss the new Nightfall weapons and Rumble with 6 players. Feedback is mixed, but the guys are excited that the playlists have been changing and evolving. 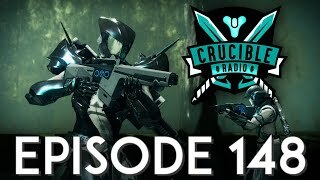 They’re joined this week by two coaches from the Crucible Radio community, DrGrim and Simply_4th, who have had a major impact on players new to Trials and scrimmages.